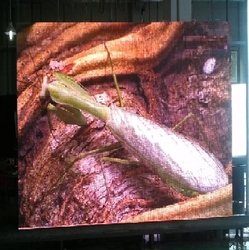 Pioneers in the industry, we offer p 6 smd outdoor led display screen, p 8 dip outdoor led display, p 10 dip outdoor led display, p 12 dip outdoor led display, p 16 dip outdoor led display and p 20 dip outdoor led display from India. 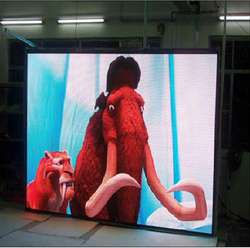 We offer P 6 SMD Outdoor LED Display Screen to our clients. Screen Power Consumption Max: 600w/? ; Average: 200w/? Systems Operating Platform WINDOWS (WIN95?WIN98?WIN2000, WINXP), with a friendly UI, and interfaces for secondary development. 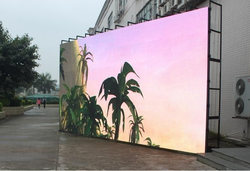 We offer P 8 DIP Outdoor LED Display to our clients. Systems Operating Platform WINDOWS (WIN95???WIN98?? ?WIN2000, WINXP), with a friendly UI, and interfaces for secondary development. 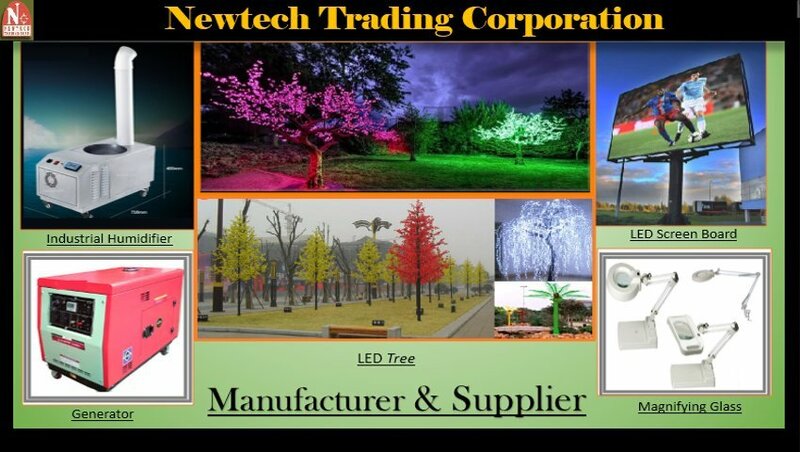 We offer P 10 DIP Outdoor LED Display to our clients. We offer P 12 DIP Outdoor LED Display to our clients. Systems Operating Platform WINDOWS (WIN95?? ?WIN98?WIN2000, WINXP), with a friendly UI, and interfaces for secondary development. 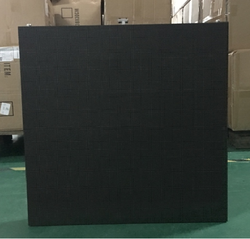 We offer P 16 DIP Outdoor LED Display to our clients. 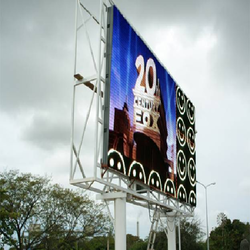 We offer P 20 DIP Outdoor LED Display to our clients. 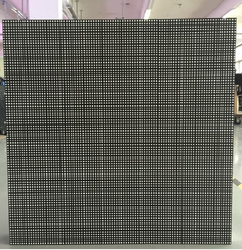 We offer P 8 SMD Outdoor LED Display to our clients. 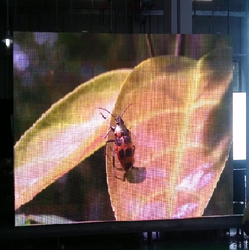 We offer P 6 SMD Outdoor LED Display to our clients.